Every family collects a lifetime of personal papers and photographs that tell the stories of their loved ones. The caretakers of these precious holdings inherit boxes overflowing with memories but are puzzled on how to even start to maintain or preserve their heritage. 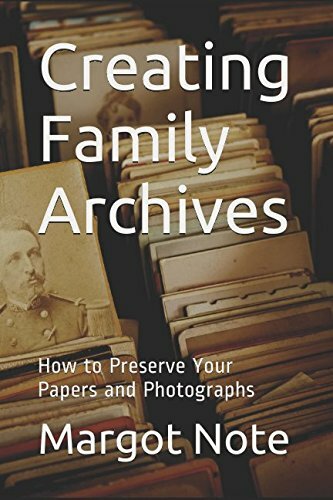 This book simplifies the principles and practices of professional archivists and curators so that anyone with a passion for their personal and familial history can apply these techniques to their family treasures. Based on archival practice, the book offers step-by-step advice that is easy, efficient, and economical. After reading this book, you should have a better understanding of how to organize your irreplaceable documents and preserve your rich family histories for future generations. To read more about this book, please visit my Creating Family Archives page. Aimed at practitioners, this handbook imparts guidance on project management techniques in the cultural heritage sector. Information professionals often direct complex endeavors with limited project management training or resources. 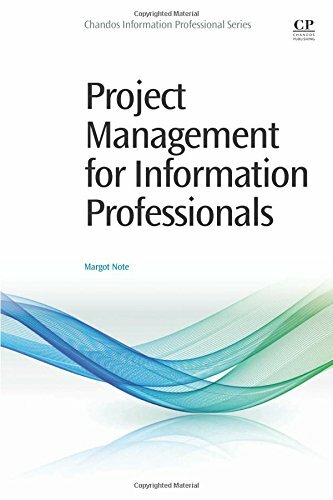 Project Management for Information Professionals demystifies the tools and processes essential to successful project management and advises on how to manage the interpersonal dynamics and organizational culture that influence the effectiveness of these methods. With this book, readers will gain the knowledge to initiate, plan, execute, monitor, and close projects. 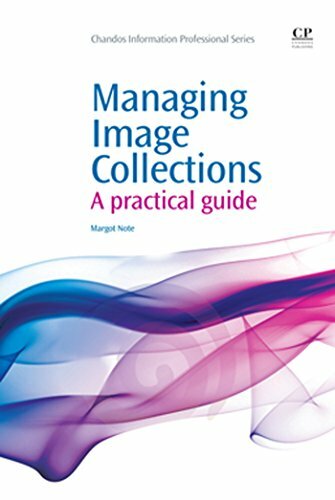 This book explores issues surrounding all aspects of visual collection management, taken from real-world experience in creating management systems and digitizing core content. Readers will gain the knowledge to manage the digitization process from beginning to end, assess and define the needs of their particular project, and evaluate digitization options. Additionally, they will select strategies which best meet current and future needs, acquire the knowledge to select the best images for digitization, and understand the legal issues surrounding digitization of visual collections. Note's strengths are in providing framework for conceptualizing collections and identifying best practices her insight into decontextualized photographs and collection appraisal are particularly good. She prepares the reader to approach project planning equipped to make decisions about objectives, staffing, costs, and technology...Cited and referenced works were thoughtfully chosen and artfully applied. The appendices are quite useful...Note's 'Further Reading' list is well selected and would be a reliable resource for collection development in the area of photography. --Art Libraries Society of North America.